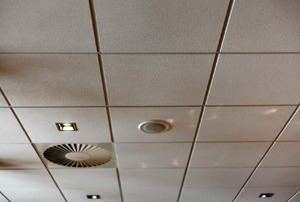 Read this article for information on flush clipping mounted ceilings. 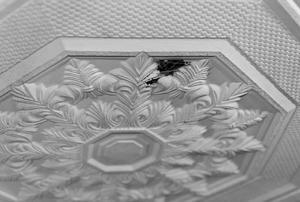 Read this advice on the tools and materials needed for flush clip mount ceiling. 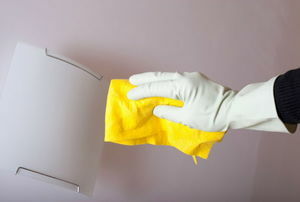 Some background information, safety tips, and useful definitions. 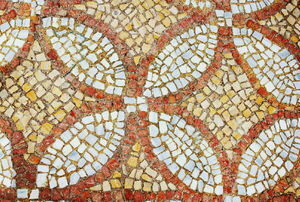 Find out how many tiles you need and how many you need to cut. 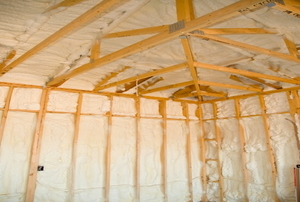 Time to install your new ceiling. This is how you install ceiling tiles. 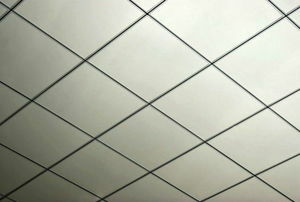 Follow this advice to find cheap ceiling tiles. 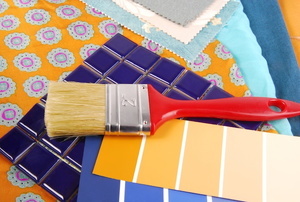 Follow these easy steps to paint your ceiling tiles. 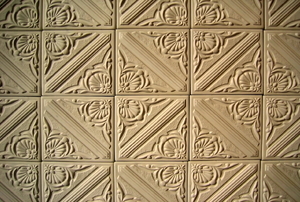 Read this article for advice on finding inexpensive ceiling tiles that look great. 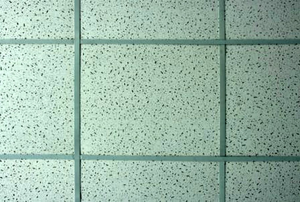 Try these fast and easy methods to remove stains from your ceiling tiles. 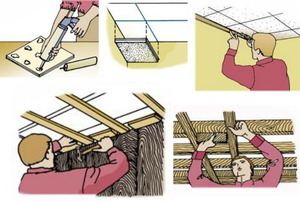 Replacing drop ceiling tiles is a really easy do it yourself project and can be completed in just a few steps. 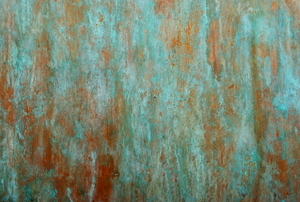 Painting ceiling tiles can have a big impact on restoring the original shine to a room when done correctly. 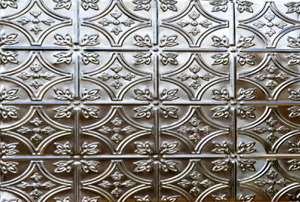 Real vs Faux Tin Ceiling Tiles: What's Better? 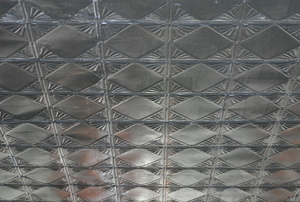 Examine the pros and cons of a real tin ceiling and a faux in ceiling. 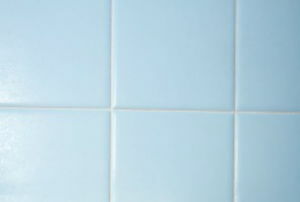 The best way to repair an acoustic tile ceiling is to replace the tiles. 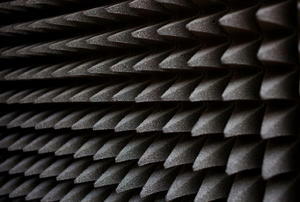 How Effective Is Acoustic Ceiling Tile? 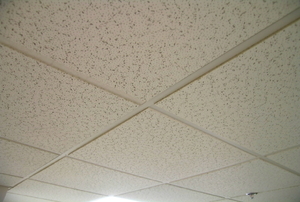 Acoustic ceiling tile can be used to dampen the noise that travel between rooms in your home. 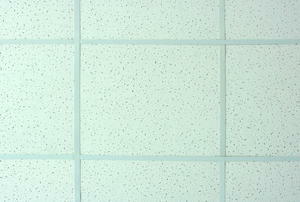 Bathroom ceiling tile provides you a maintenance-free finish that is both fresh and stylish. 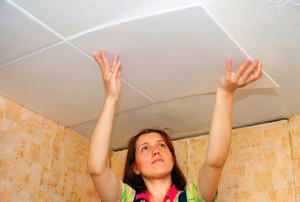 Although ceiling tiles are fragile, you can repair them by following these easy steps. 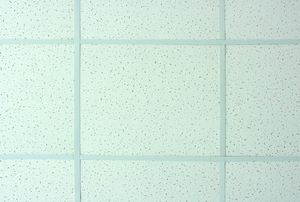 Follow these steps to install a ceiling tile grid. 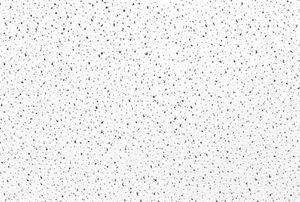 Here are a few pros and cons to using Styrofoam ceiling tiles. 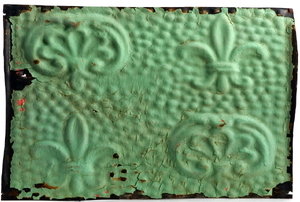 Ceiling tile art is a great way to let children participate in the decoration of their rooms. 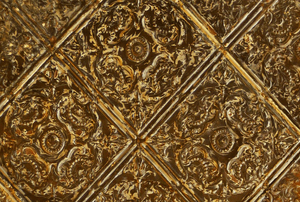 Consider any of these decorative tile options to add the perfect finishing look to any room. 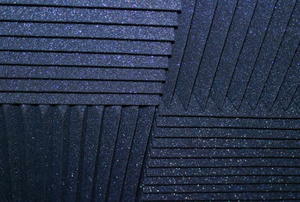 Acoustic tiles are easy to install and can reduce noise levels in your home. 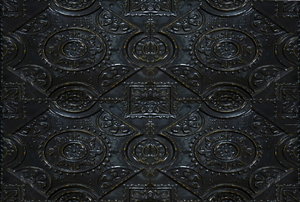 Both tin ceiling tile and wood ceiling tile have unique benefits, but wood is the clear winner. 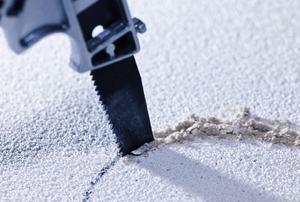 An essential skill for anyone with a suspended ceiling. Whether in your home theater or elsewhere, their impact will be felt. 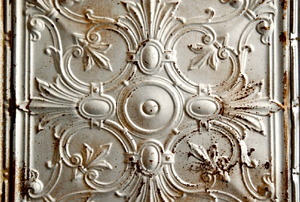 Looking for an excuse to ditch your old ceiling? Look for these signs. Don't place your order before exploring your options. 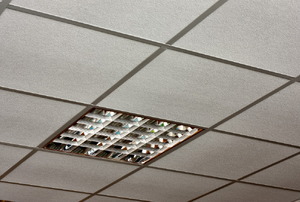 Dampen noise, hide an ugly ceiling, or just plain decorate-with ceiling tiles. You don't need a professional, but you do need a plan. Help these beauties age gracefully. 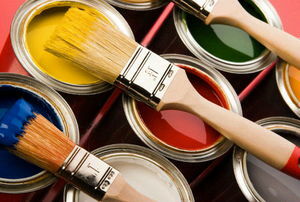 Here's why this should be your next home improvement. 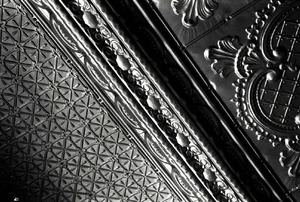 Transform your room with a whole new ceiling. If you're going to DIY, DIY right. Which ones will serve you best? 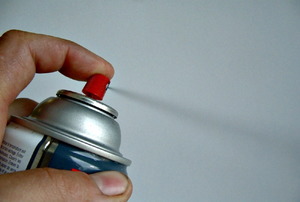 From simple rearranging to replacing and repainting. Learn the strengths and weaknesses of each type. 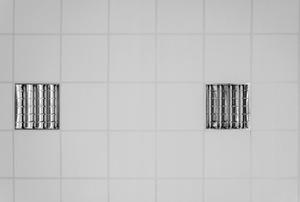 One step before you install the tiles.